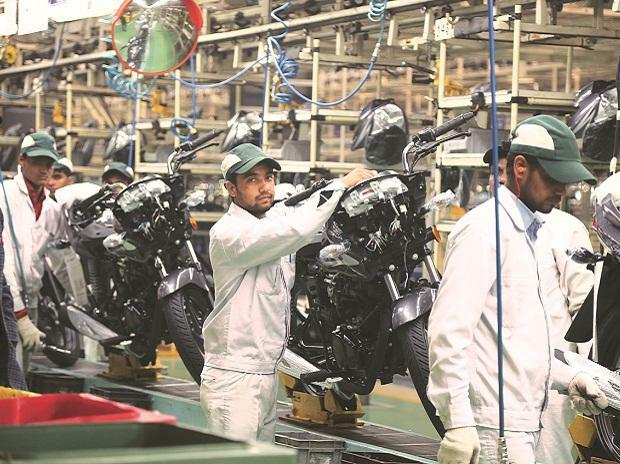 Bajaj Auto, India’s fourth-largest motorcycle manufacturer, on Tuesday announced its non-equity alliance with Triumph Motorcycles UK to jointly make mid-capacity motorcycles for Indian and global markets. In a joint statement, both the companies said, "We hope to bring to bear upon the global markets the individual strengths of the partners, including brand position and perception, design and development, quality and cost competitiveness, and worldwide distribution." "This new global partnership will enable Triumph to significantly expand its global reach by entering the new higher-volume global segment. 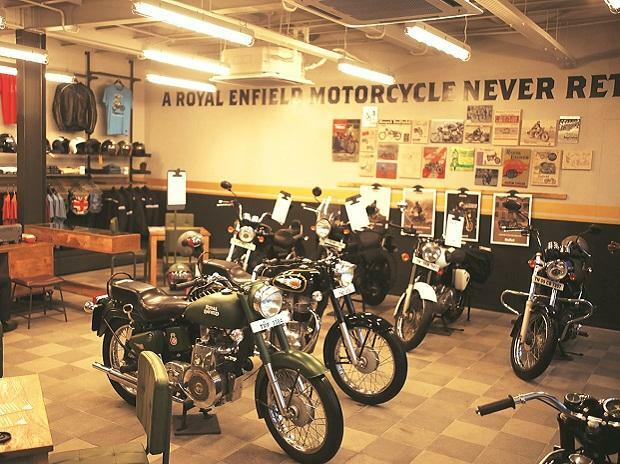 Bajaj will gain access to the iconic Triumph brand, enabling it to offer a wider range of motorcycles for global and international markets," the statement added. Mid-capacity motorcycles are those with an engine capacity ranging from 250cc to 750cc. Currently, across its product line-up, Bajaj Auto only has one offering in this segment — the Dominar 400, which has a 373cc engine. KTM, in which Bajaj holds a 48 per cent stake, offers two products – Duke 390 and RC 390 – in the mid-capacity segment. Triumph Motorcycle's offering in this segment is limited to the Daytona, which is powered by a 675cc engine. Triumph's other products, such as Street, Tiger, Thunderbird, Bonneville, and Rocket, run on engines with a displacement of 800cc and above. 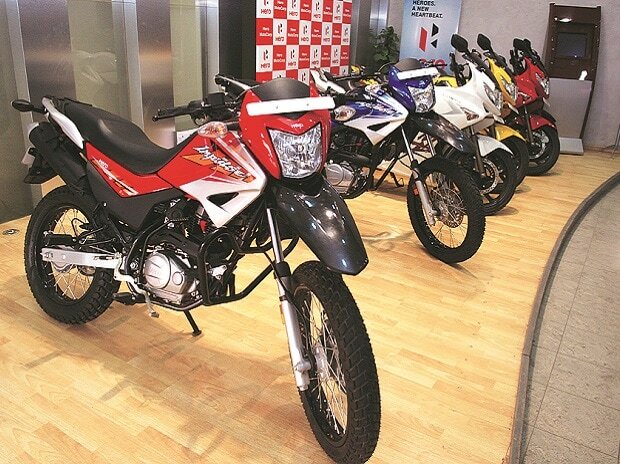 In its AGM held on July 20, Bajaj Auto had indicated purchasing of a niche motorcycle brand and said that they are maintaining cash balance for the purpose. 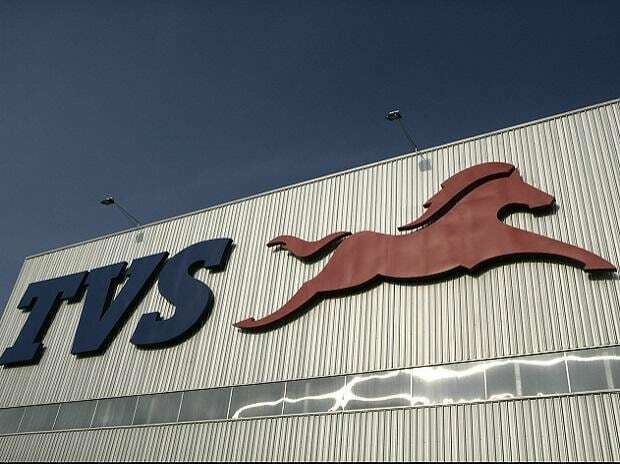 According to news reports, Bajaj Auto is likely to bid for the Ducati brand, which is a subsidiary of Audi, which in turn is owned by the VW group.